From 5Ks to marathons, whatever the distance, byteEvents offers simple online registration for multiple races within your community. 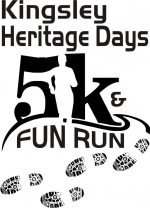 Looking to run your first 5K? 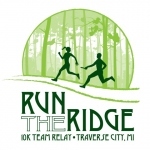 Try the Traverse City Turkey Trot or the Leapin' Leprechaun. 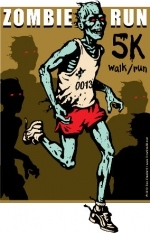 Training for a farther run? 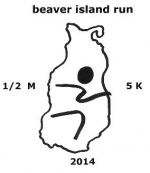 The Bayshore Marathon and the Sleeping Bear Marathon offer a more challenging path. 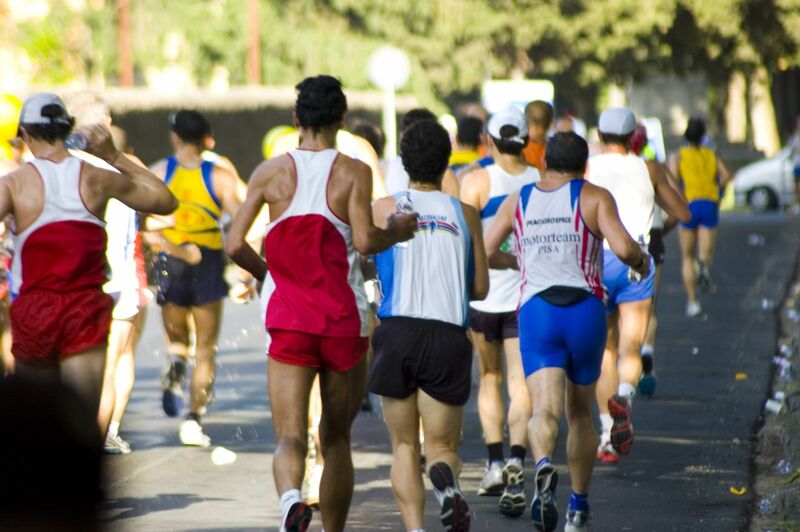 byteEvents works with dozens of running races each year. With multiple category, merchandise and promotional code options. Event promoters choose us year after year.